We all grew up in Singapore. Right? Most of us. Well, after considering the concentration of Singaporeans to foreigners in the country, SOME of us grew up in Singapore. But anyway, my point is we all grew up in a neighbourhood and have lots of memories tied to a certain area in Singapore. Since my colleagues hail from different parts of Singapore, I decided to do a little investigation to find out where they grew up. “I grew up in Bedok North, Fengshan. It was the quieter side of Bedok because the people living there were mainly elderly. Time moved slowly in the area, which made it very homely and cosy. This was before the trend of food bloggers hyping food in neighbourhoods. There was a distinct lack of neighbourhood drama and everyone got along with each other. “MacPherson was a very bustling area. Everyone was also very friendly. You can kinda sense the Singaporean spirit, because everyone knew each other and got along very well. I remember going to the pasar malam at least once a month because they always seem to have a lot of pasar malams in my area. “When I stayed at Seletar, it was near the Ang Mo Kio ITE. It was like, separated by a huge field. And I think the field is still around today. The field was just next to the old condominium that my family was living in, at the time. I remember going for walks with my parents in the open field and it felt like we walked for a long time because of how expansive the field was, and I only had short little legs. We even saw a snake once. “I remember going to the beach A LOT. Like, East Coast Park and Pasir Ris Park. And there was this Kacang Putih man that would always come by my neighbourhood. You know how they have the ice cream uncles who would sell ice cream downstairs? Yeah, mine wasn’t an ice cream uncle. It was the kacang putih man. “I grew up in Pasir Ris all my life. Though I shifted from Pasir Ris East to Pasir Ris West. But I remember that the area was like a ghost town, because nothing was really developed yet. And the only mall we had at the time was White Sands Shopping Mall, that’s still around today. There was also West Plaza and Elias Mall. Every outing with friends was always at Downtown East. This was before Downtown East expanded into e!Avenue today. My Sports Days were a little more special because ours wasn’t conducted in-school, rather the school put up a huge tent and held Sports Day at Pasir Ris Park. 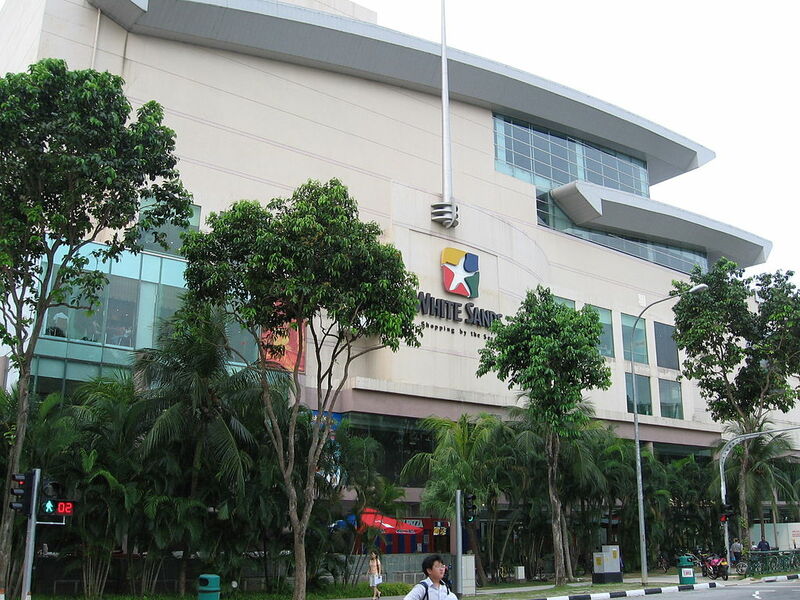 Also, I think every Pasir Ris kid will remember that we had our very own theme park in our neighbourhood. Yes, Escape Theme Park was ICONIC. 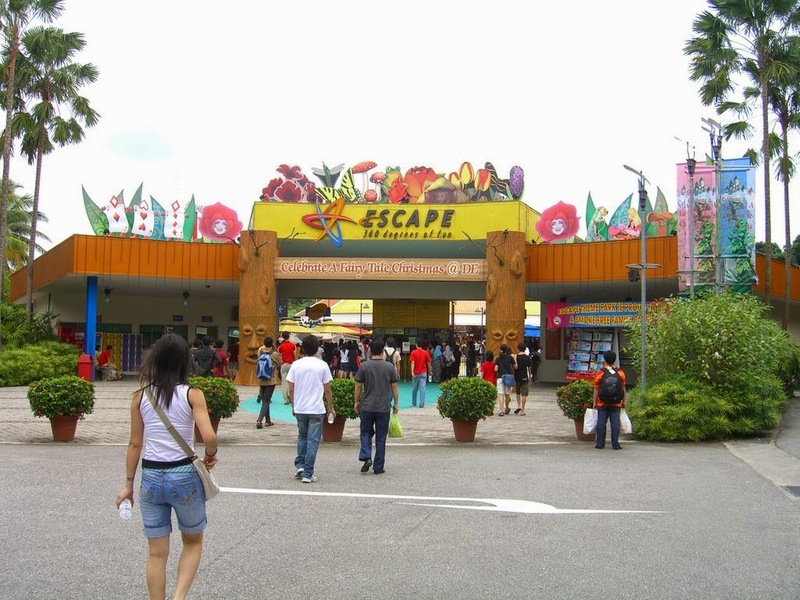 Birthdays, gatherings, everything was at Downtown East and Escape Theme Park. This is neighbourhood cred’ at its finest. 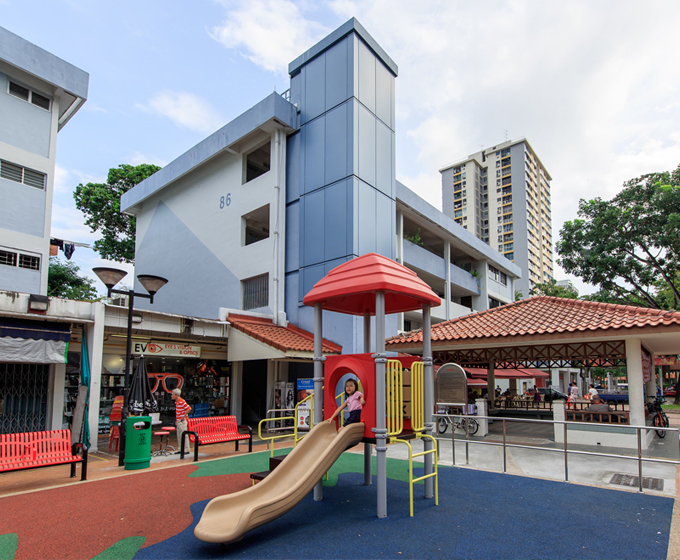 “I spent a lot of my childhood in Woodlands Circle. Woodlands is VERY BIG. 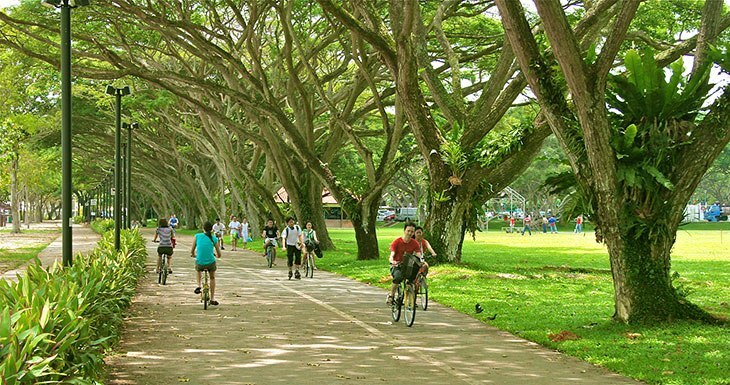 I remember going to this park in Woodlands Circle, called Circle Green. My family spent a lot of evenings in the park, just walking and hanging out, doing family things. 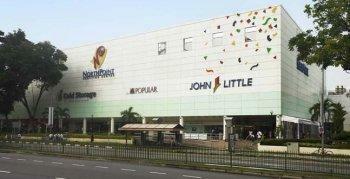 And Causeway Point, at the time, was the largest shopping mall in the North okay? I spent a lot of time there after school, just hanging out. I hung out a lot at Timezone arcade. It was AMAZING. There were Neoprint booths and I also remember the queue at SweetTalk was always long. 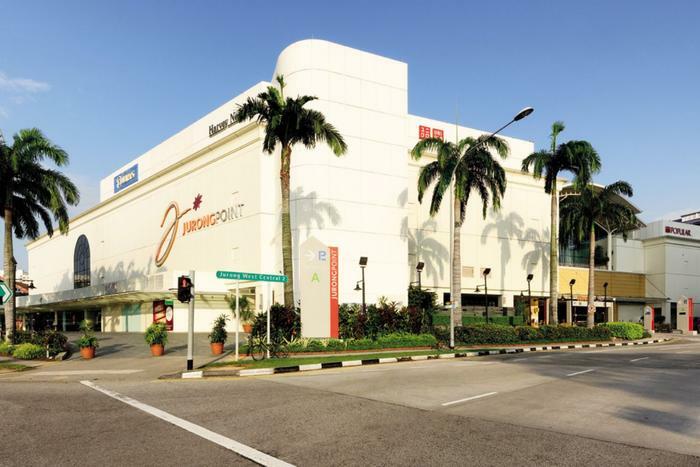 “Yishun was a very quiet and peaceful neighbourhood actually. Lots of nature and green spaces. This was before all the HDBs were developed and Yishun became known as the notorious “ghetto” of Singapore. 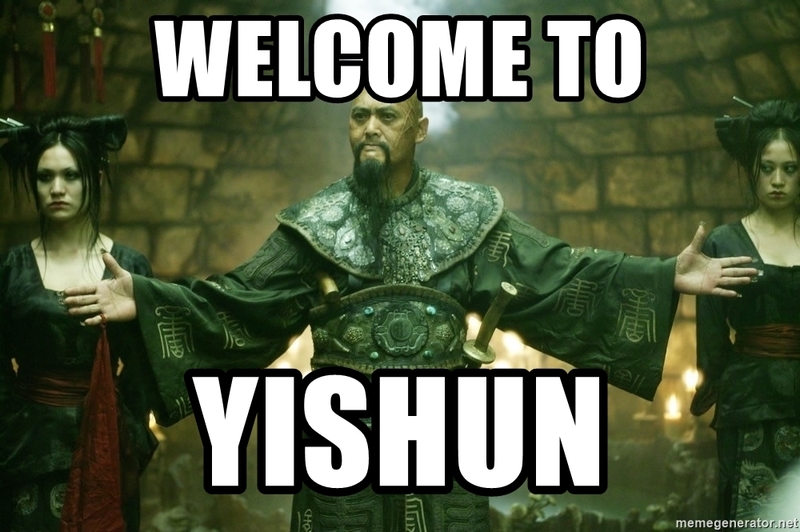 I liked that everyone living in Yishun had each other’s backs. The neighbourhood spirit was palpable. Can feel one. There was this sense of unspoken security in the neighbourhood. So actually no need to build wall because we already feel secure. Even though Northpoint wasn’t much, it was great because it had Toys ‘R’ Us. For a kid, any place that had a Toys ‘R’ Us was a wonderland. “I grew up in Choa Chu Kang. I lived in Teck Whye until I was 3 or 4, but to be honest, the areas are just next to each other. I remember taking the feeder bus to the MRT, because LRTs weren’t created at the time. There was also Choa Chu Kang Park. I mean, it’s still around today, but back then it was really an empty park with sand playgrounds. There was a bicycle shop at Choa Chu Kang MRT interchange. My first bike was bought there. Sadly, the shop is gone now. Finally, there’s me. I live in Jurong West, the armpit of Singapore. Left or right? It’s up to your perspective. I used to hate living in Jurong West. As if Jurong wasn’t already “West” enough, I had to live in Jurong WEST. Everything was far. Can you imagine what my life was like when I had to book in every Sunday night during NS? The only shopping we had was Jurong Point and it was boring. I mean, it was fine for a while when they decided to open a Toys ‘R’ Us there. But it eventually closed. That’s not all, we were near Tuas, so factory smog and weird smells were common. Not to mention the presence of Tengah Air Base, which ensured that the 2 or 3 months leading up to National Day was filled with daily sonic booms of passing aircrafts. I’m pretty sure my hearing is damaged thanks to the RSAF. Patriotism, I guess. But to be honest, I grew to love Jurong West. I love that the neighbourhood is quiet, even in the day. I love that we don’t have a huge amount of traffic passing through. I love that I don’t have to deal with crowd when I take the MRT, unlike Jurong East. I guess there are benefits to living in the corner of Singapore after all. 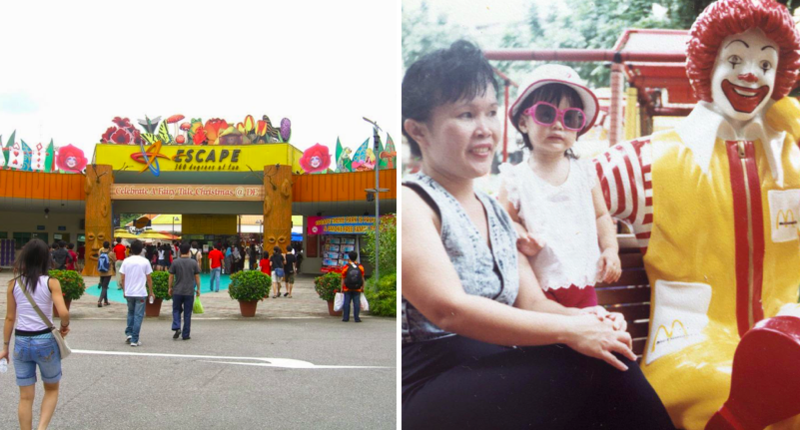 Where did you grow up in Singapore?